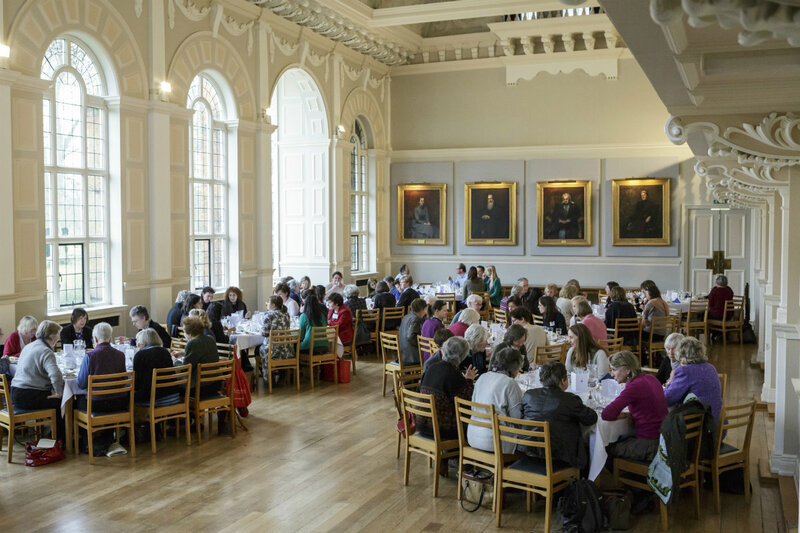 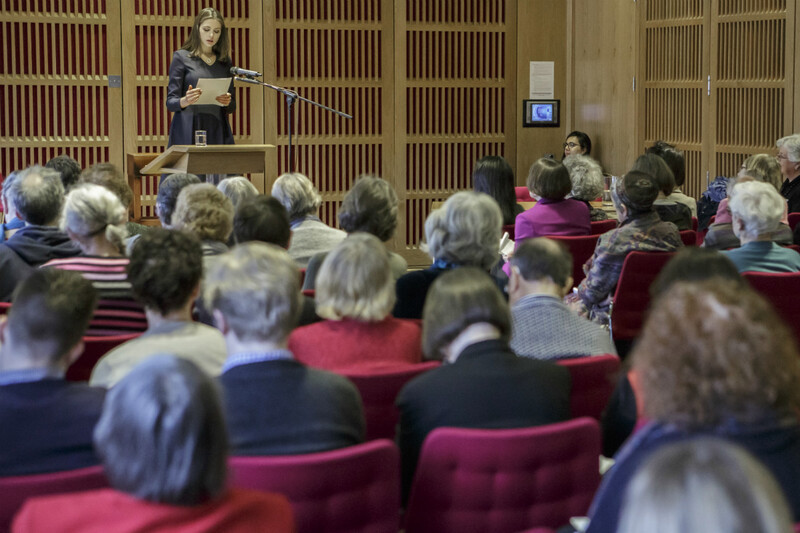 Newnham’s strong literary tradition was celebrated at the third Literary Archive event, a special day in College packed full of talks and readings. 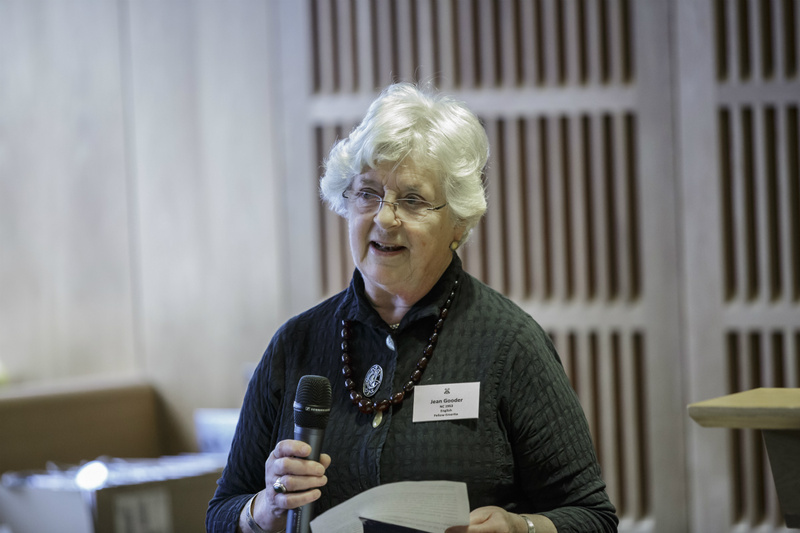 Our keynote speaker, Elaine Feinstein (NC 1949), was unfortunately unable to be there, but we were able to hear her talk in its entirety when Eleanor Bron (NC 1957) gamely stepped up to the mic to read it. 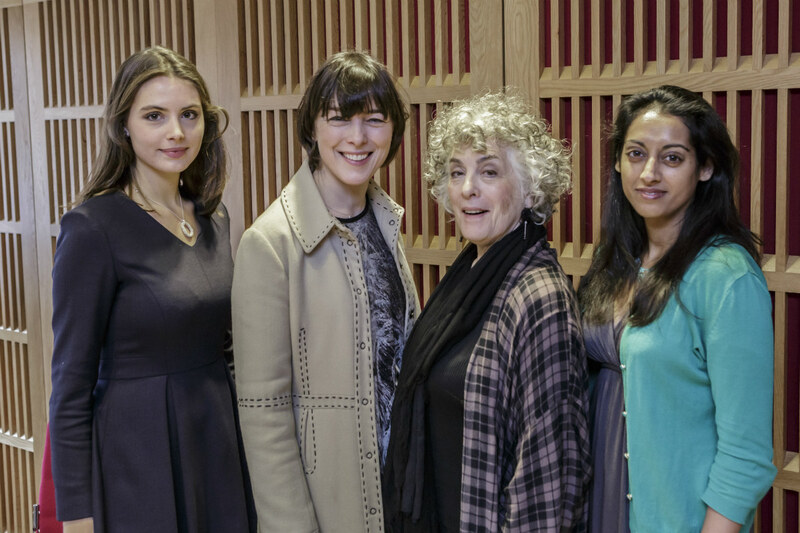 We were treated to poetry readings from Dr Sandeep Parmer and Dr Alex Da Costa; current students Emily Baycroft and Ellie Dobbs; and Newnhamite actresses Eleanor Bron, Olivia Williams (NC 1986) and Genevieve Gaunt (NC 2010), who read the works of our famous alumnae. 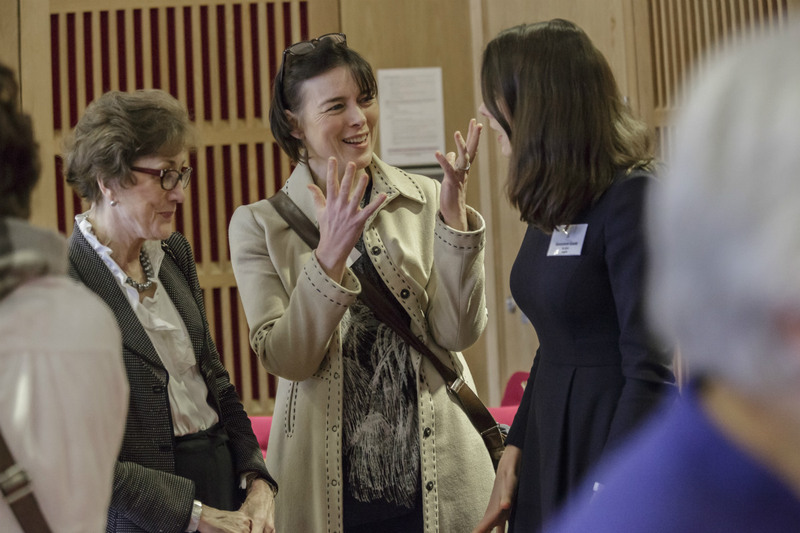 This was followed by poets Gillian Allnutt (NC 1986), Wendy Mulford (NC 1959) and Esther Morgan (NC 1988), who read their own works. 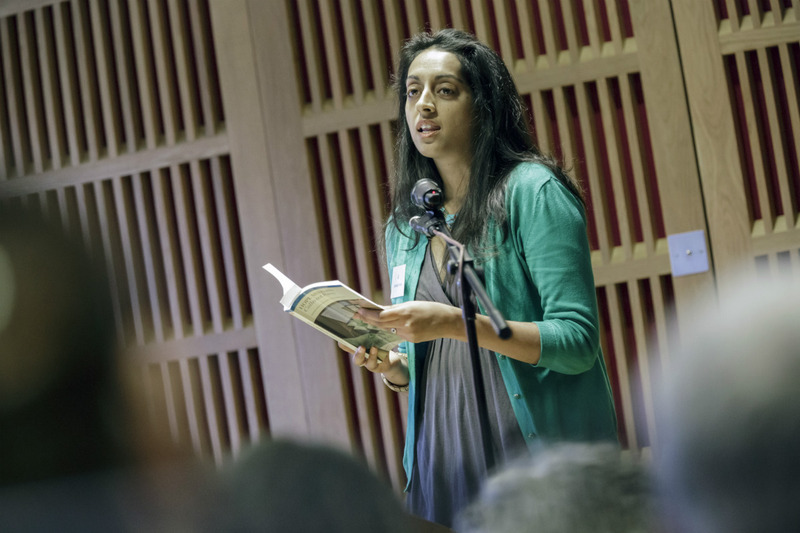 The afternoon was split into an Open Mic session, a poetry workshop and an opportunity to meet the poets in the library.